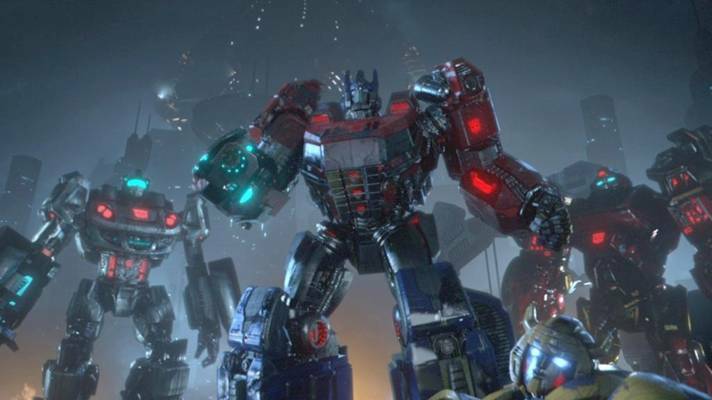 The VGAs 2011 will have a special trailer for Transformers: Fall of Cybertron when it premieres on December 10th at 8p ET / 5p PT on SPIKE. The first game, War for Cybertron, was to Transformers what Arkham Asylum was to Batman. Okay, that’s not a fair comparison since the Arkham series is really awesome, but it’s close enough. And plus, Grimlock’s going to be in it! Here’s a teaser for the trailer to get you excited for the actual event. The story follows the final days of the Autobot and Decepticon battle on Cybertron.